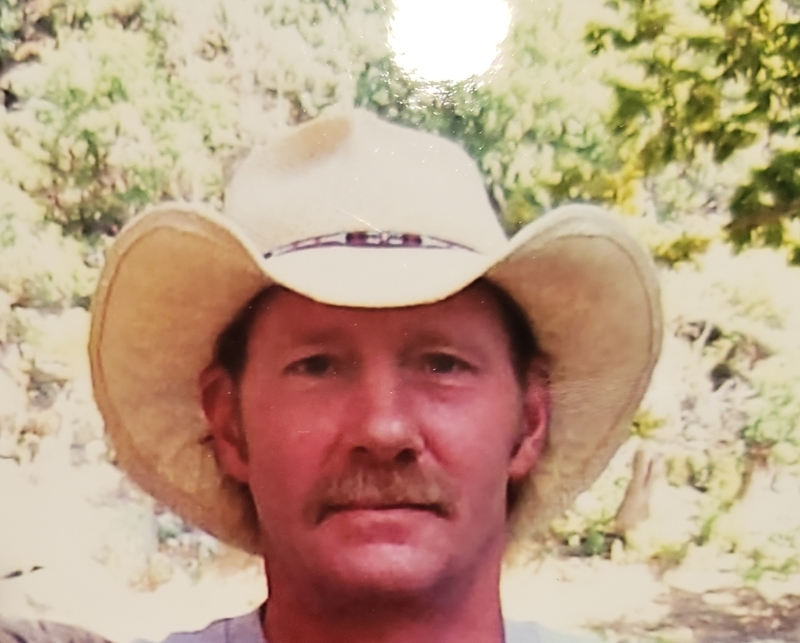 Donald (Donnie) Milford Parker, 57 of Madison MS died Saturday, June 23rd at his home. Born July 27, 1960 in Washington D.C., Donnie was the son of the late John L Parker Sr. and his wife Barbara of Appomattix Va.
Donnie was a 1978 graduate of Westminster High, Westminster MD. He served in the U.S. Army. He then became a truck driver. He loved spending time with his friends and family. He enjoyed playing his guitar and writing songs. He was an avid Alan Jackson fan. He is survived by wife, Loretta Parker; and step daughters, Dicy, Kayla, Jackie and Helen Heitger; and a grandson, Josiah, all of Oklahoma; sisters, Larie Taylor and husband Chuck of Westminster, MD and Sarah Wentz and husband Chris of Elkton, VA.; brother John L. Parker Jr. and wife Eva of Dover Pa.; step sister, Terry Green and husband John of Westminster Md. ; nieces Megan and Melissa Parker and Berkley Wentz; nephews, Mark and Mason Parker; 1 great niece, 3 great nephews, 5 cousins from Canton MS; and his many friends in Madison and Canton MS area. In addition to his father, he was predeceased by his beloved grandmother Catherine (Mo-Mo) Warwick, grandfather Joseph Parker; maternal grandparents, Milford and Agnes McConnell; uncle Robert & aunt Geraldine Parker of Canton MS; and step son, Andrew Wilson. Visitation will be Sunday July 1, 2018 at Breeland Funeral Home, 3304 S. Liberty St. Canton, MS 39046, from 1pm till the 2pm memorial service. In lieu of flowers donations may be made to the funeral home to defray expenses.